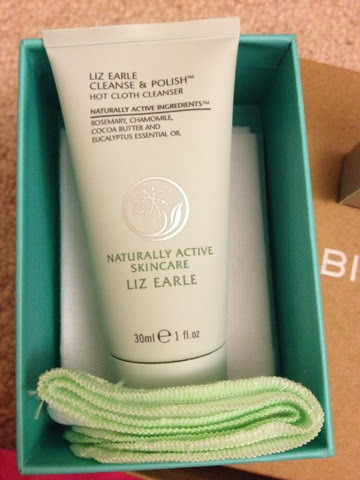 The Liz Earle Cleanse & Polish is by far my favorite from the box. Comes in a Tiffany-like box, the cleanser is soothing and gentle with Rosemary, Chamomile, Cocoa Butter, and Eucalyptus Essential oils to make your skin feel its very best. As part of the kit, the 100% cotton muslin cloth helps to gently exfoliate while washing. 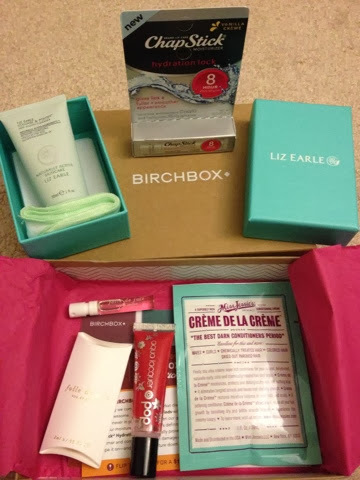 Can't wait to try all my October Birchbox goodies!